UPDATED: In recent years Canada’s Royal Ontario Museum has acquired eight objects from Art of the Past, the Manhattan antiquities gallery specializing in South Asian art that is now the focus of an international investigation into its owner’s alleged ties to the illicit antiquities trade. 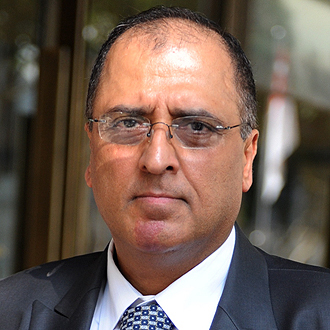 The now shuttered gallery is owned Subhash Kapoor, the American antiquities dealer of Indian extraction who has sold ancient art to museums and private collectors around the world since 1974. As we’ve reported previously, Kapoor was arrested in Germany last year and extradited to India, where he facing charges of trafficking in looted Asian antiquities and being the mastermind of a network of temple looters operating in Tamil Nadu. In July, American authorities issued an arrest warrant for Kapoor and seized $20 million worth of ancient art from his Manhattan warehouse. Indian investigators have also asked authorities in Australia, Singapore and the United Kingdom for help with their expanding investigation. We’ve previously traced more that 200 Kapoor objects to museums around the globe. We can now add the Royal Ontario Museum to that list. Six of the Kapoor objects at the ROM are modern works on paper, a specialty of Kapoor’s that are not the subject of the current investigation. Two other objects, however, may be of interest to investigators. UPDATE: In response to our questions, a museum spokeswoman said, “The Gandharan Reliquary was in the personal collection of a well-known US-based collector since 1969. A signed letter by the owner is on file at the museum and ownership was confirmed through direct contact with the collector.” We’ve requested the identity of the collector and any underlying documents to support that provenance and will post them when we have them. The Taliban-controlled region of western Pakistan where the Gandharan culture thrived centuries ago has been the subject of extensive looting in recent years. 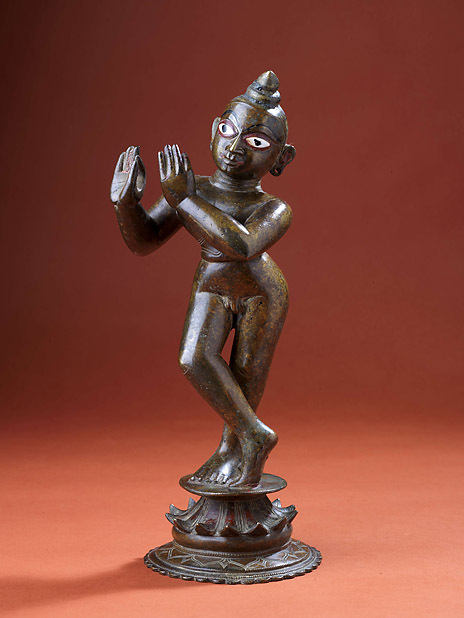 The second Kapoor object of interest is an 18th century bronze figure of Krishna Venugopala. While not ancient, it is listed as coming from Orissa or Bengal, India. It is not clear when the piece left India or whether it received the required export permit. Kapoor is alleged to have used false export permits to disguise stolen cultural objects as garden furniture or modern handicrafts. UPDATE: The ROM museum apparently purchased this object in 2006 with no record of legal export. A museum spokeswoman tells us: “The statue of Krishna from Bengal or Orissa was in a UK-based collection since 1970. There is no documentation on file at the museum and we continue to investigate its provenance further.” We’ve requested details on the UK-based collection and will post it here when we get it. 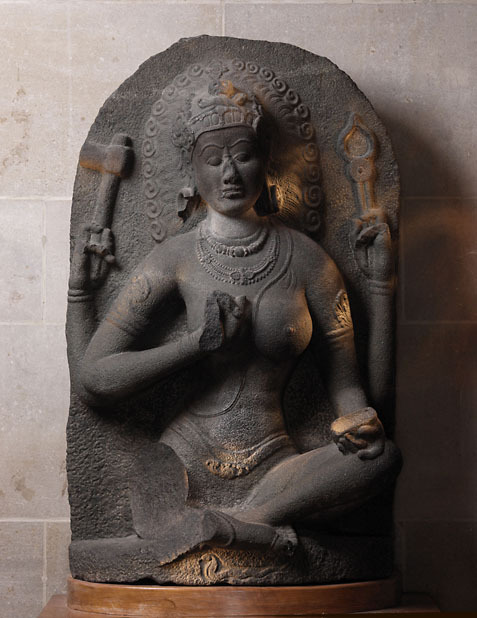 For example, this 10th century figure of a yogini from the Chola dynasty of Southern India was acquired in 1956 in 2004. It is described by the museum as “part of a dispersed set of goddessed [sic] that occupied a temple in the Tamil region of southern India,” an area known for the rampant looting of temple idols. When did the group of objects leave the temple? Does it have a legal export permit from India? The museum is silent on these questions. Then there’s the ROM’s bronze dancing Shiva from Chola dynasty of the 12th century A.D., also from the Tamil region. The Shiva bears some resemblance to those that Indian authorities said were allegedly removed from Tamil temples by looters in recent years. (One has allegedly been linked to Australia’s National Gallery of Art.) The ROM’s description of the object notes, “Such bronze sculptures were predominantly produced from the Chola period onward, a dynasty of kings that ruled over much of southern India from the ninth to the twelfth centuries AD. They were housed in temples and regularly brought out and decorated for processions.” Again, when did this particular object leave India, and did it have a valid export permit? 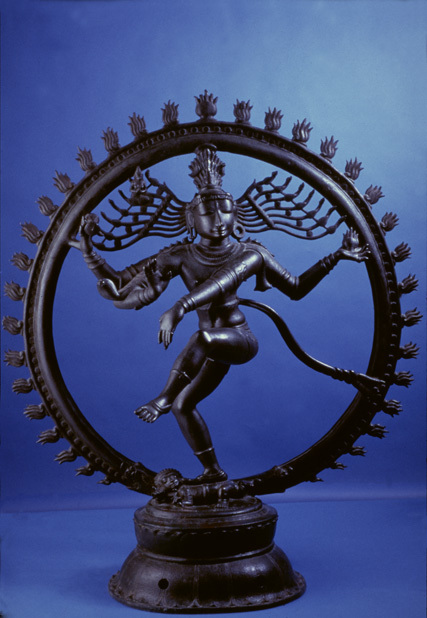 UPDATE: A museum official says the Nataraja was acquired in 1938. On October 3rd, we asked the ROM to provide the underlying documentation supporting the ‘acceptable provenance’ for several of the above objects. We have not received a response. We’ll let you know when we learn more. This entry was posted in Hot Docs, News and tagged Gadharan antiquities, looting, Royal Ontario Museum, South Asia art, Subhash Kapoor, Tamil Nadu. Bookmark the permalink. Thanks for this update, Jason! Hope to discuss it more with you soon.